Michigan’s car insurance prices are among the highest in the nation. For some people, especially in cities like Detroit where more than 50% of the drivers are estimated to be driving uninsured, the choice comes between putting food on the table and insuring your car. It doesn’t have to be this way. I recently wrote a comprehensive series with my ideas on how to lower Michigan’s auto insurance prices. In the series, I delved into why the prices are so high, from my experience as an auto accident attorney. Fault insurance benefits would be the way to pay less. This is a common misconception, and it’s fueled by the insurance industry, which aims to “reform” our No Fault system by capping benefits so it can save buckets of money by paying out less catastrophic injury claims with lower limits. A. Thank you for your comment. With all due respect, the MCCA assessments are not the reason Michigan auto insurance prices are too high for some drivers. The MCCA assessment is your annual, per-vehicle charge that’s part of your auto insurance. This year, it’s $186 per vehicle. But the MCCA assessments comprise only a relatively small portion of a driver’s total auto insurance bill. The dollar amount of the other 83% of the bill is decided exclusively by – and is completely under the control of – the auto insurance companies. When the auto insurance companies are collecting nearly $2 billion more than they’re paying out in claims for their insured customers, it is unjustified and unwarranted for lawmakers to try to lower auto insurance prices by dismantling No Fault and/or capping No Fault benefits. 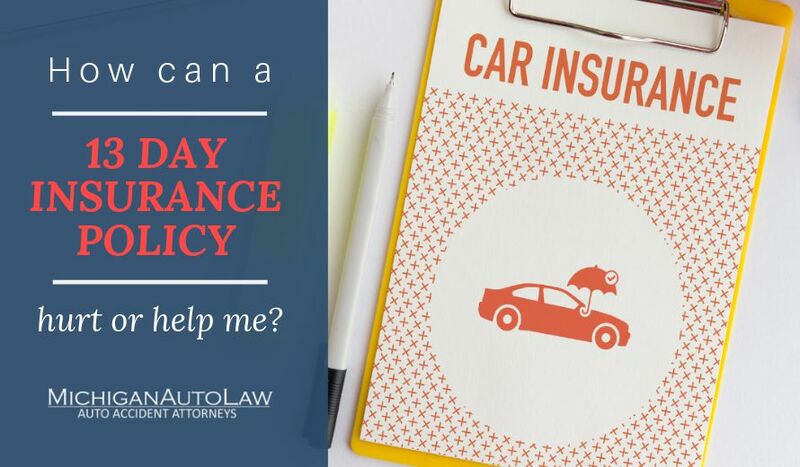 Under the circumstances, what is needed is improved regulations to stop auto insurance companies from charging “excessive” prices as well as to monitor the reasonableness of auto insurance company profits.